The Omagh District Volunteer Bureau is a locally based organisation concerned with the promotion, support and development of volunteering. All sections of the communiy aged 16 and over. 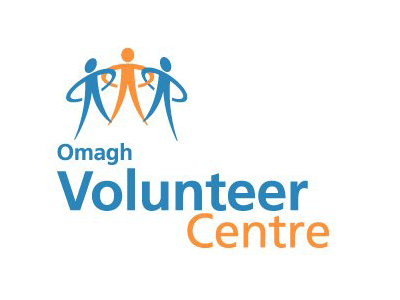 Omagh Volunteer Centre acts as a central source of information, support, training and advice for those wishing to become involved in volunteering and organisations involving volunteers.